Winter Blitz + Giveaway Begins!! 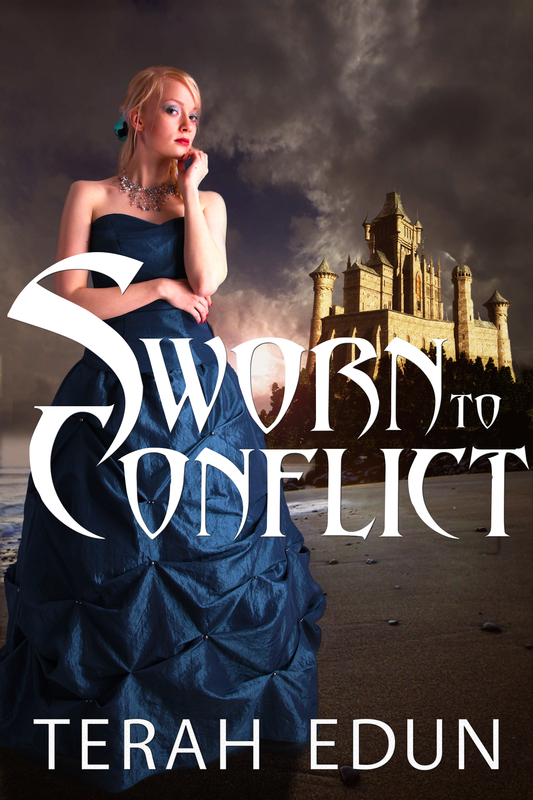 As part of the blog blitz for the release of Sworn To Conflict, there’s a new massive rafflecopter giveaway throughout the months of winter. I wish I could embed it here but unfortunately wordpress.com doesn’t support that. So instead click on this picture and it’ll take you to the entry page! 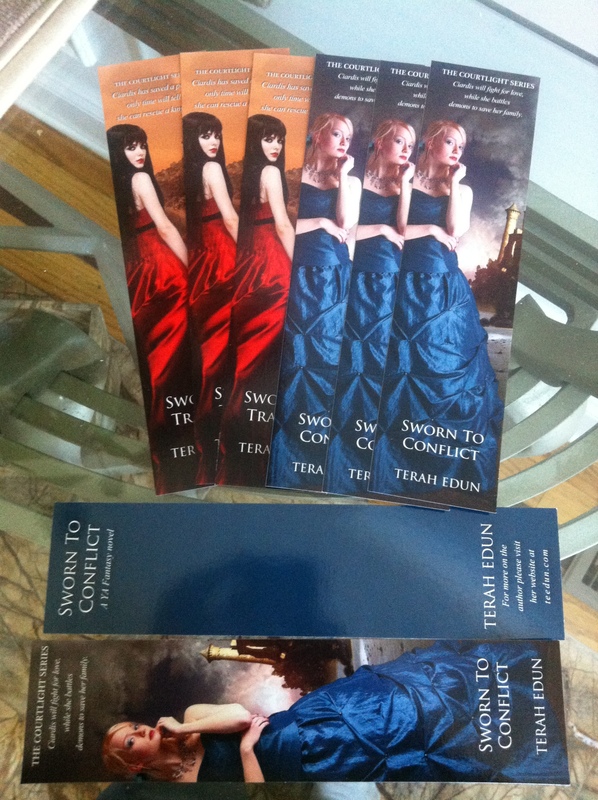 I’m giving away print copies of Sworn To Transfer and Sworn To Conflict, ebook copies of all three books, a pre-loaded butterfly USB with the entire Courtlight series loaded on it, posters, bookmarks and a gift card to ANY STORE you like! In other news, Book 3 is done, the cover art for Book 4 is completed and I’ve started writing it! I hope you’re enjoying the holiday season wherever you are. New bookmarks & swag for the newest Courtlight book coming out! That’s right Sworn To Conflict gets it’s OWN promo materials. 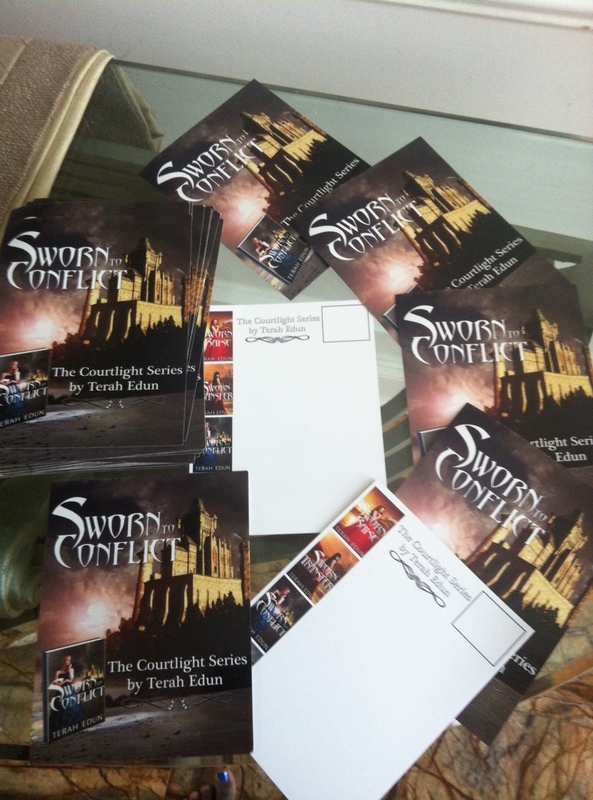 As a giant thank you for your support I’m sending out these Sworn To Conflict bookmarks & a postcard with a reveal of the cover for Sworn To Secrecy to readers and bloggers. If you liked the STT bookmarks, you’ll love the STC ones. How can I get one of these gorgeous bookmarks + postcard for my very own you say? 3. Please let me know if you also want Sworn To Transfer bookmarks. Otherwise I’ll send you just the STC bookmarks + postcard (when it ships to me). 4. That’s it? That’s it! Bookmarks from Sworn To Transfer ended up all over the world! Not to be left out I also have plenty of SWAG + PRIZES from Sworn To Transfer and Sworn To Conflict to give away during the Winter Blitz party for Sworn To Conflict! Including a pre-loaded butterfly USB necklace (trust me, it’s GORGEOUS) with all three Courtlight books on it, posters, bookmarks, magnets, postcards and a gift card to any store you choose! Thanks to everyone’s support of the COURTLIGHT series and I cannot wait for you to get your hands on BOOK THREE on December 6th! First things first–(just in case you’ve missed the news)–I’ve set a release date for Courtlight #3, Sworn To Conflict. The book will officially be available on December 6, 2013! Officially? Why, officially Terah? Well, dear reader that’s because I’m having a pre-official release sale of Book Three. Sworn to Conflict, Courtlight #3, will be offered for $0.99 to all my readers on Amazon for 48 hours only. I’ll announce the 48-hour sale on my newsletter AND ONLY THERE. So sign-up to get the email. Starting November 1st, I will be posting long and detailed excerpts from Sworn To Conflict on my Facebook page on every 5th day! 🙂 Giveaway, interviews and chat days! So gear up for a fun month in advance of the release of Sworn To Conflict! Starting with a KINDLE FIRE!! Yes, I am participating in an amazing giveaway which includes the grand prize of a Kindle Fire PRE-LOADED with over 50 books. Check it out!